When you make your claim, Mitchell Sandham will ensure it is handled in a timely, effective and fair way – that’s our claims promise. We will give you expert advice, and guide you through the steps you need to get to the optimal resolution. Complete our online form and we will respond within 24 hours of receiving your request. 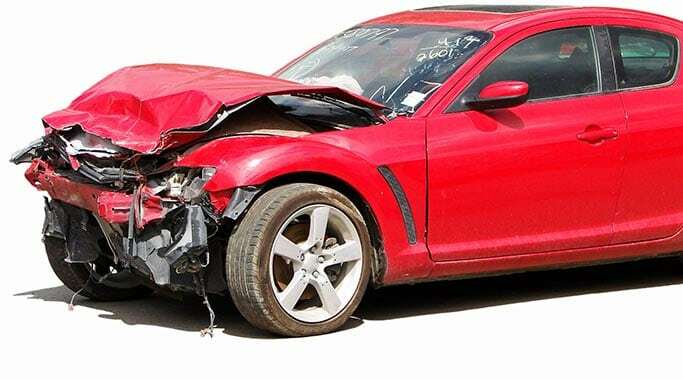 To expedite handling of your claim, please attach any documentation you have, including police reports, photos or anything else related to the claim. Don’t discuss responsibility for an accident with anyone except the investigating officer. Take photos of the incident and keep any relevant documentation such as police reports or receipts. Contact us immediately. We will review your loss and help you decide the best way to proceed. You can reach our claims services by calling our national 24/7 dedicated claims number or by email below. Complete of the form below to start reporting a claim. One of our representatives will contact you for additional details within 24 hours of receipt. If you require immediate assistance, please call 1-844-384-0865. WHAT TYPE OF COVERAGE ARE YOU REPORTING? If possible, attach any receipts, police reports, photos or any other relevant documentation regarding your claim. The more information we have the faster we can process your request.